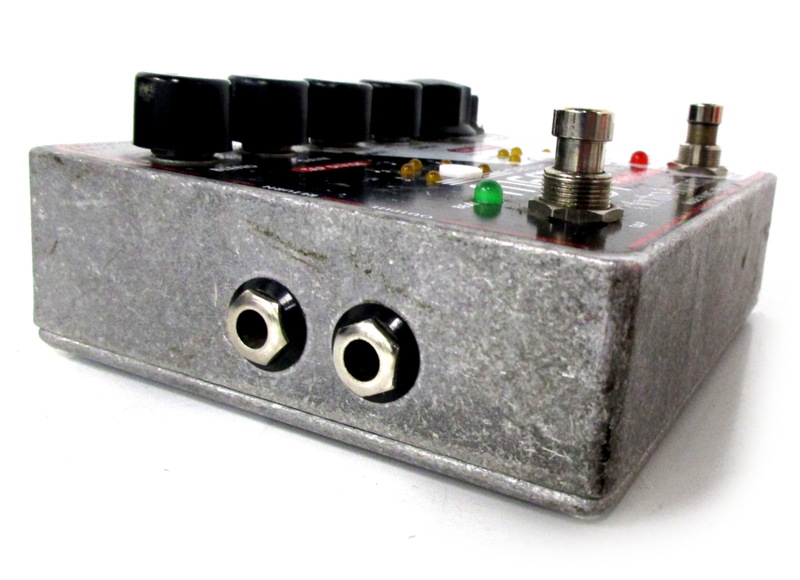 The right pedal can be downright inspiring to play through, triggering your creativity in ways you never imagined. 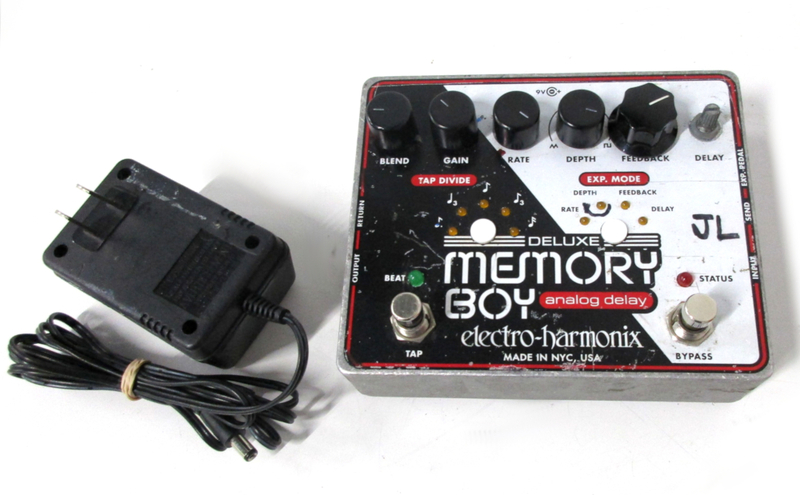 The Deluxe Memory Boy from Electro-Harmonix takes cues from its lineage (the Deluxe Memory Man has been a legend since its inception) but adds a few special touches to give it a voice all its own. 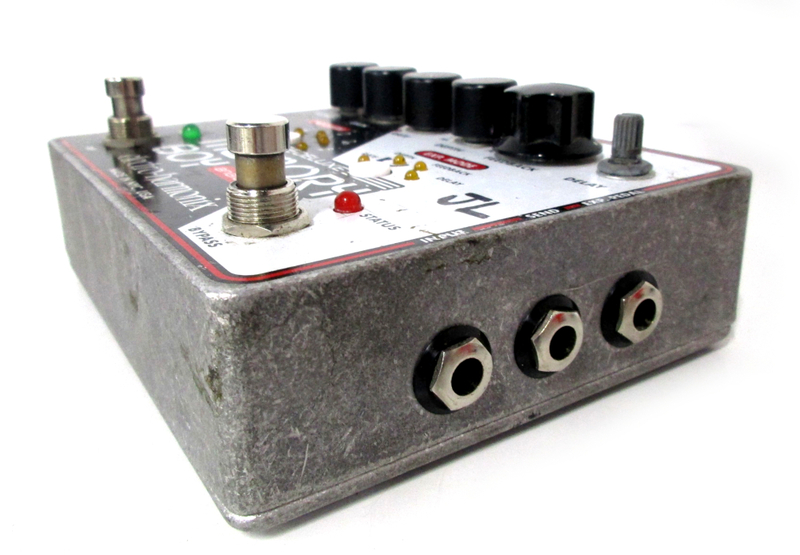 One of the problems with many conventional delay pedals is that you often can't sync the delay with the tempo of the song. Not a problem with the Deluxe Memory Boy! Just tap in the right tempo, and you're off and running.